Young boys are falling further behind in education, and this is due in part to a failure to appeal to the reading and academic interests of boys. When given the option, boys on average tend to gravitate toward reading nonfiction, humor, adventure, or comic books, but these preferences are often discouraged or not accommodated. Below are some tips to help engage and encourage boys to develop and expand a love for reading, as well as a list of books that might interest or provide a positive message to young boys. Make a competition or challenge out of reading. Dads can read to/with their sons or read the same book and talk about the story. Let them read about their interests. Don't discourage or criticize their choice of book or genre. Give them short segments of reading and fast paced stories. "If we’re to counter this tendency and encourage reading among boys who may collectively resist it, boys need to be approached individually with books about their fears, choices, possibilities and relationships — the kind of reading that will prick their dormant empathy, involve them with fictional characters and lead them into deeper engagement with their own lives. This is what turns boys into readers." • Horton Hears a Who! Boys and Reading: Is There Any Hope? by Robert Lipsyte - A male authors view on why boys aren’t reading, plus some great authors for boys! What Do Boys Like to Read? Ask Them. 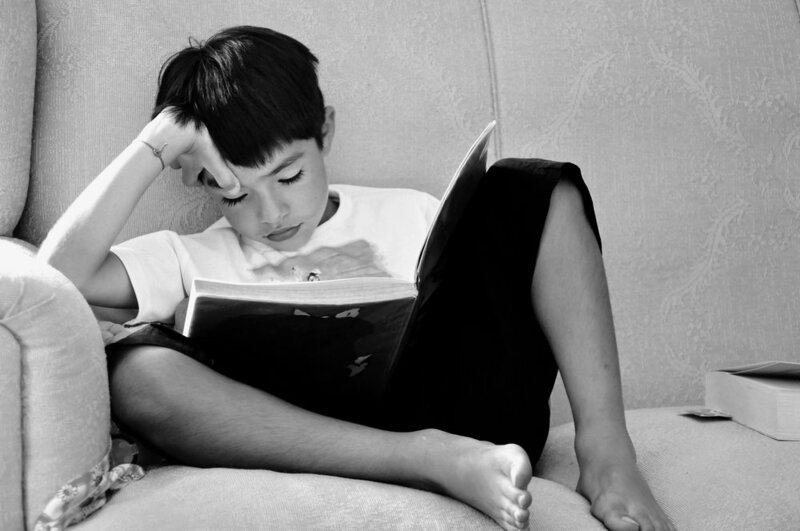 by Drego Little - How to encourage boys to read by offering non-traditional forms of reading and taking their reading choices seriously, plus some book recommendations! PBS Parents - Lists of books for boys separated by age range and genre. Boy's Life: Book Zone - Resources and lists of top books every boy should read with links and reviews. Guys Read - Books, authors, and reading lists that are catered to boys. The War Against Boys (article) by Christina Hoff-Sommers - In this article for The Atlantic, Christina Hoff-Sommers details several of the major points covered in her book by the same name. How to Make School Better for Boys by Christina Hoff-Sommers - A well-researched article detailing the ways in which boys are falling behind in education. Gender Gap in Education Cuts Both Ways by Eduardo Porter - Despite evidence that girls educationally outperform boys in nearly every country in the world, little attention is given to this growing divide.